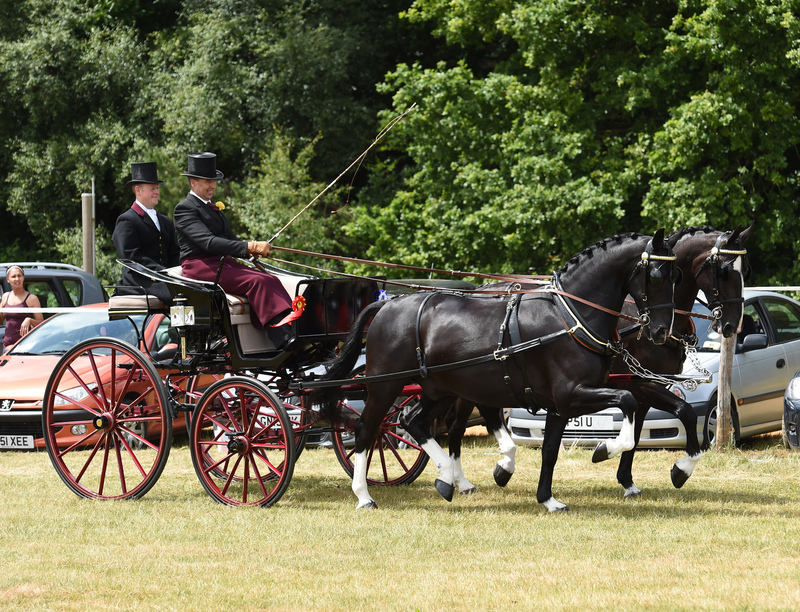 Every June the British Driving Society celebrates the best in private driving at its premier show. 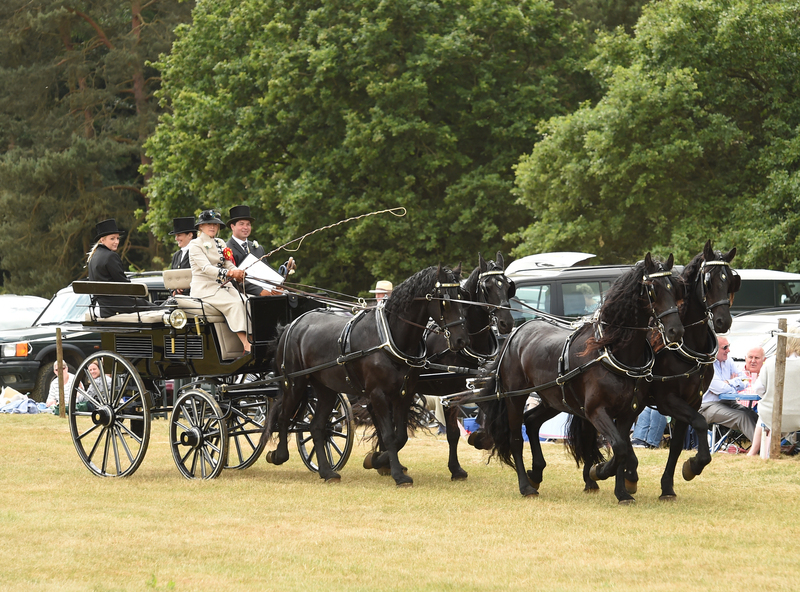 The show first started in 1965 and has become the traditional Summer gathering for private driving enthusiasts. Taking place across three arenas there are classes for a wide variety of competitors, including the opportunity for competitors to drive through the Royal Park in the Concours d’Elegance. The day ends with the traditional parade in front of the Royal Box. Visitors to the show can book ringside parking overlooking their chosen ring, and lunch can be enjoyed in the marquee. Booking in advance is essential. Adveco, Mr. R. Alexander, Balanced Horse Feeds, Binder Ltd., Brightside Welsh Cobs, Carriage Driving Magazine, T. Cribb & Sons, Stephanie Evans, Gail Crosier Memorial, Fenix Carriages, KBIS British Equestrian Insurance, Maas Family, Mr. & Mrs. G. Nebbeling, NFU Mutual, Angela Sixsmith, Sue Smith, Thimbleby & Shorland, Truckbusters, Frank & Jane Warrender, Worshipful Company of Coachmakers & Coach Harness Makers, Worshipful Company of Wheelwrights.